Corey Scott Gardea, 20, of Skowhegan, is charged with robbery and theft in connection with an attack on a man at an apartment at 56 Waterville Road in Skowhegan on March 27, 2012. SKOWHEGAN — A Skowhegan man is free on bail this week following his arrest Friday for his alleged role in a strong-arm robbery in March 2012. One person has already been convicted in the attack and another faces charges related to it, and there could be more arrests as the investigation continues. 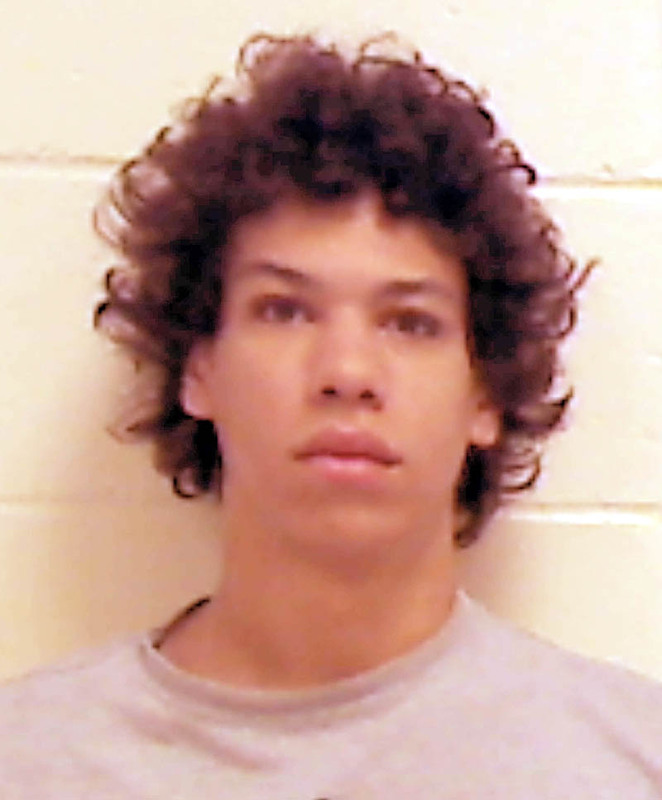 Corey Scott Gardea, 20, is charged with robbery and theft in connection with an attack on a man at an apartment at 56 Waterville Road in Skowhegan on March 27, 2012, according to Skowhegan Deputy Police Chief Dan Summers. The victim had been invited to the apartment about 11 p.m. where he was jumped, beaten and robbed of $2,100 in cash, Summers said. Another person involved in the attack, Tammy Stadig, 35, pleaded guilty to criminal conspiracy and theft, both felonies, in November 2012. The more serious charge of felony robbery against Stadig was dismissed in exchange for the guilty pleas. She was sentenced to serve five years in prison, with all but nine months suspended and two years probation. A third person, Dalton Turner, 19, was arrested on a robbery charge in connection with the case in April. He has been arraigned and a court date is pending, according to Summers. There could more arrests as the investigation continues, he said. The 34-year-old victim suffered facial and head injuries and was treated at a local hospital. The man told police he was carrying the cash for the purchase of a motor vehicle, Summers said. Summers said the victim reported the crime and wrote a statement for police. All of the suspects were interviewed by police at the time, but initially there was not enough evidence to make any arrests. “With a case like this, with everybody being so secretive, sometime you have to wait to negotiate a little bit,” Summers said. Gardea was released from jail on $7,500 cash bail, according to a jail intake worker. It was unclear Monday if Gardea has a lawyer yet.